Campaigners have welcomed a decision by a power company not to push for a controversial windfarm in the Highlands. 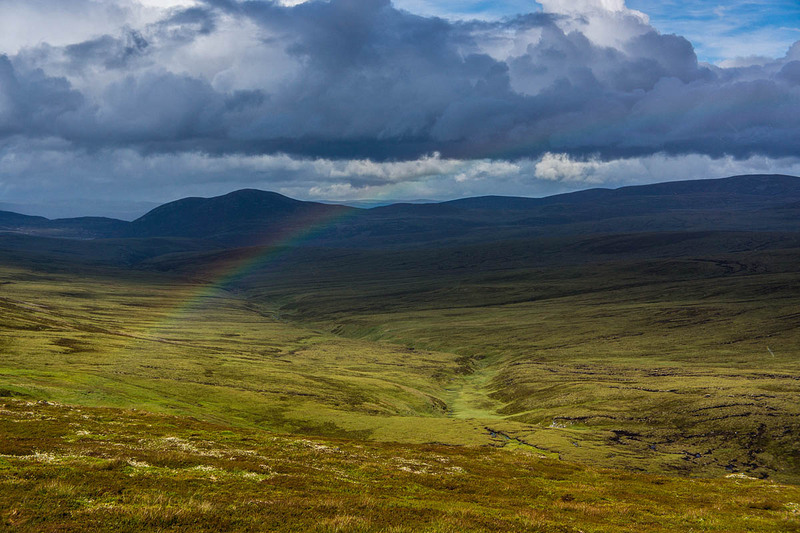 Outdoors writer and campaigner Chris Townsend said it was the final nail in the coffin for the proposals to build the turbines at Allt Duine in the Monadhliath Mountains. 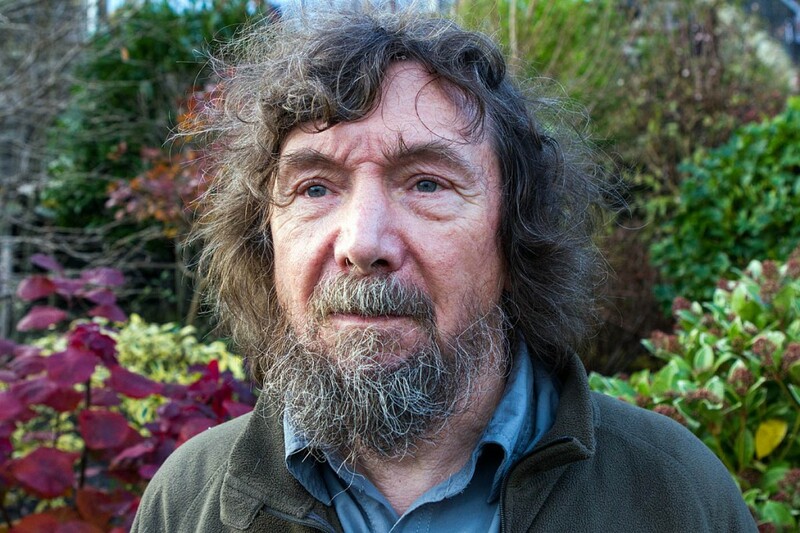 Mr Townsend and fellow Save Monadhliath Mountains members welcomed the decision by RWE Innogy not to challenge the Scottish Government decision to reject the section 36 application for 31 turbines at the very edge of the Cairngorms national park. A decision was made 12 weeks ago by Deputy First Minister John Swinney, who is also Cabinet Secretary for finance, constitution and the economy. Chris Townsend said: “After five years, the thousands of individuals and organisations who support the Save Monadhliath Mountains campaign are delighted that German-owned RWE Innogy has seen sense and sided with the overwhelming opinion against the scheme. The Allt Duine application was opposed by all the statutory consultees: Scottish Natural Heritage, Scottish Environment Protection Agency, Cairngorms National Park Authority, Highland Council and the Kincraig and Vicinity Community Council. In January 2015, 73 per cent of the local population voted against the proposal. Other objectors include the Scottish Campaign for National Parks, John Muir Trust, the Mountaineering Council of Scotland, Scottish Rights of Way and Access Society, Ramblers Scotland and the Glenfeshie, Kinrara and Pitmain estates. RWE Innogy and the host estates Balavil, Dunachton, Alvie and Dalraddy, 23 per cent of the local community, supported the application. Save Monadhliath Mountains said the turbines would be visible from 25,790ha (63,728 acres) of the Cairngorms national park, including high points such as the Ptarmigan Restaurant and popular munros within the park including Ben MacDui, Cairn Gorm and Braeriach. The edge of the proposed Allt Duine site lay 400m from the Cairngorms national park boundary, with the first turbine just 900m away and all the turbines wholly within the Monadhliath wild land area. Campaigners said all the associated infrastructure would have been in the Cairngorms national park itself, including 7.5km (4½ miles) of new road, up to 15m in width, cut into the park’s hills; kilometres of cabling; a cement batching plant and site reception to the temporary construction compound. So where do you want energy to come from? Excellent news! Well done Chris. 1 YouGov poll finds 75% back wild land protection and only 6% oppose. "Wild land should be given special protection from inappropriate development including wind farms." 2 Should Munros and Corbetts be protected from wind farm development? 4 Should further large scale wind farms be sited in Highland Perthshire? Intelligent Scots have seen through the wind industry propaganda. They want no more environmental devastation to line the pockets of rich landowners! I live in Shropshire and whenever I travel down to mid Wales it breaks my heart to see so much wild land scarred by turbines and their associated infrastructure. The Cambrian mountains came close to being declared a national park a few decades ago but now the turbines are there the opportunity is gone. Scotland doesn't need wind turbines. With an investment in tidal and H.E. we could be self sufficient. In saying that..id take a nuclear plant over an equivalent power output of whirlygigs anyday. 3) they didnt make enough profit from them despite guaranteed inflated prices. 5) They wouldnt be able to produce enough electricity regularly enough to make it worth their while. The carbon footprint for windfarms is much larger than we are told, and their sustainability and longevity are questionable to say the least. Revamping Scotlands massive Hydro resources would be in all our interests but will the privatised energy companies interested in short termism for their shareholders do this?